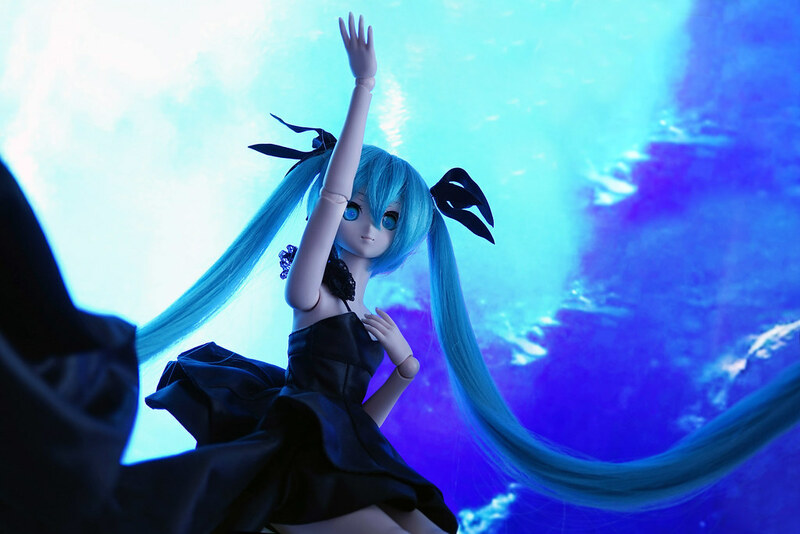 This “deep sea girl” outfit is made by SCHEHERAZADE for Dolpa 30. 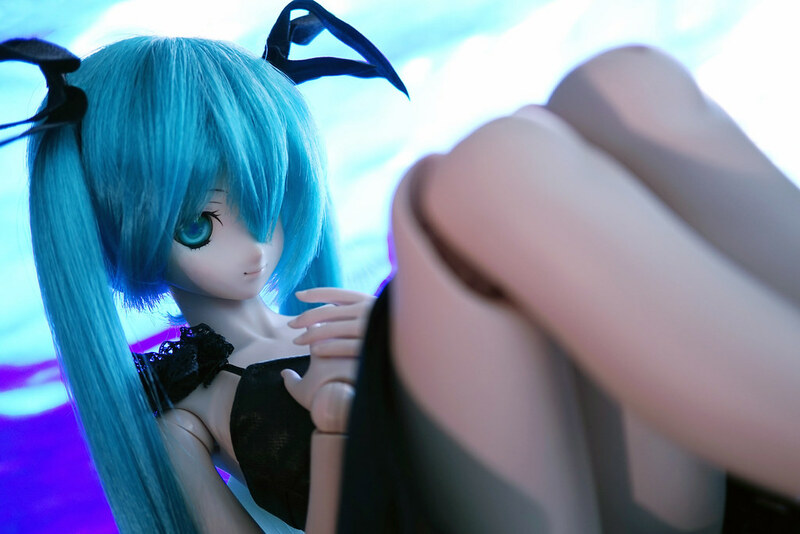 I asked my 06 Miku to wear it on birthday. 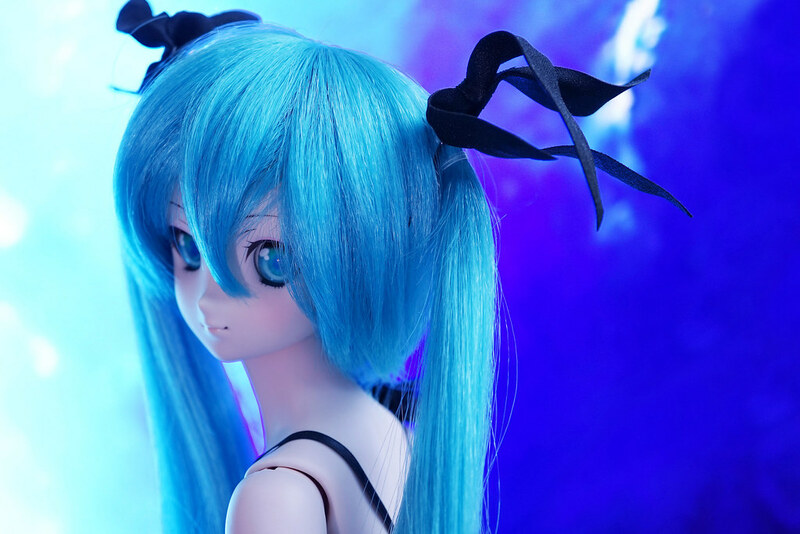 Its simple and cute. 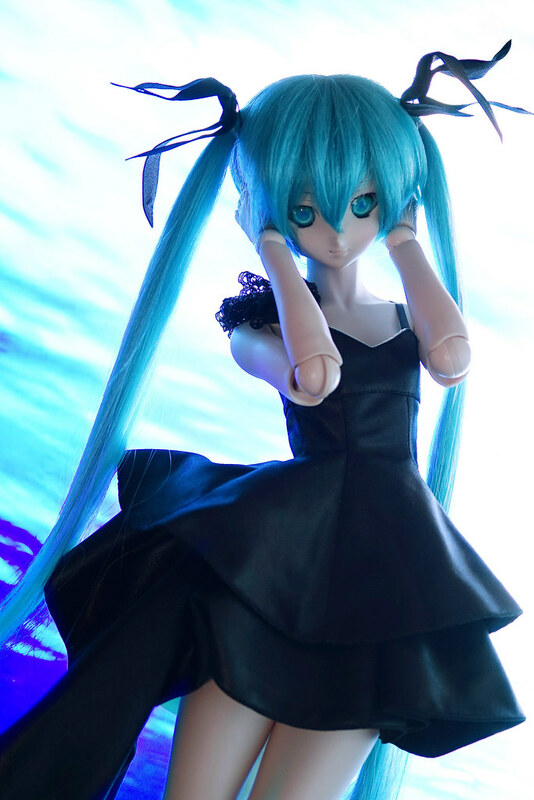 The hair accessory is really nice – just like ribbon under deep sea. 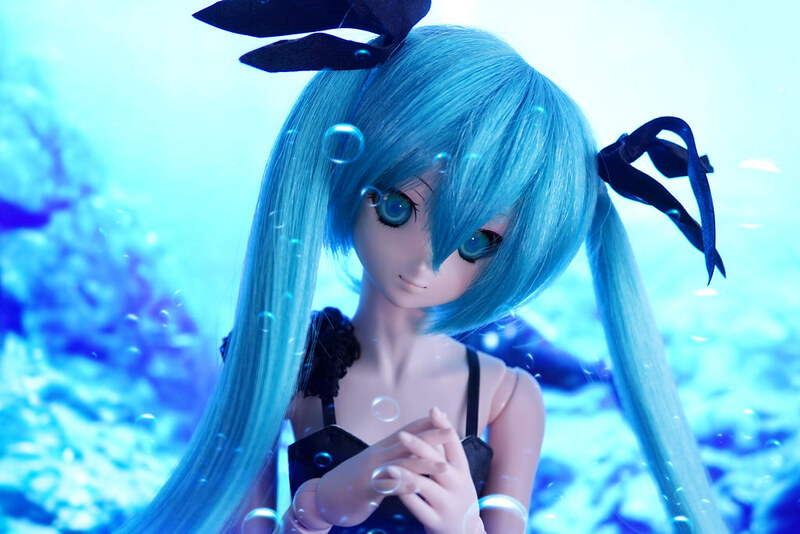 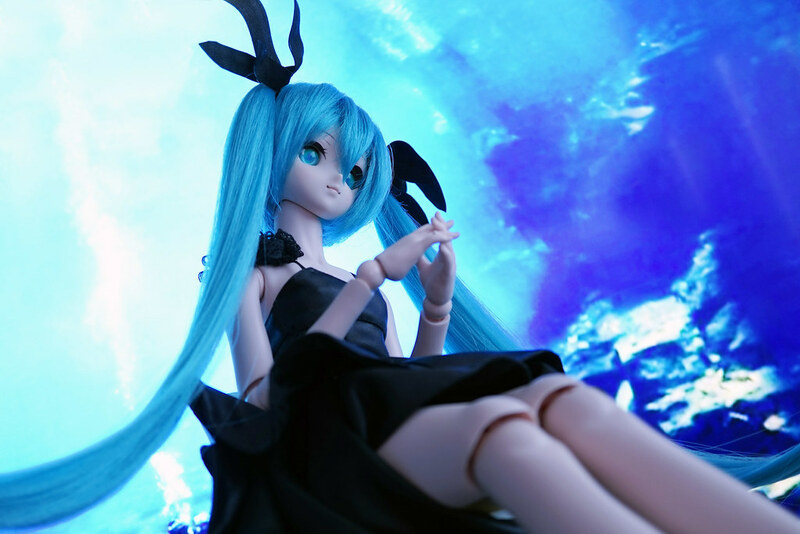 Looking forward to 8th Anniversary of Hatsune Miku.